CORPUS CHRISTI, Texas – Math may not be the first academic discipline most people would turn to when thinking about water quality or invasive species issues created by lionfish, but for Dr. Celil Ekici, Texas A&M University-Corpus Christi assistant professor of mathematics, math plays an essential role in formulating solutions to locally relevant problems. A recent arrival to the Island University in 2017, Ekici received the Max. E. Lundquest Rising Star STEM Educator Award at the International STEM Education Association’s 2018 conference in Branson, Missouri. The Lundquest award recognizes enthusiastic young educators who exemplify excellence and leadership in the field of education in science, technology, engineering and mathematics. 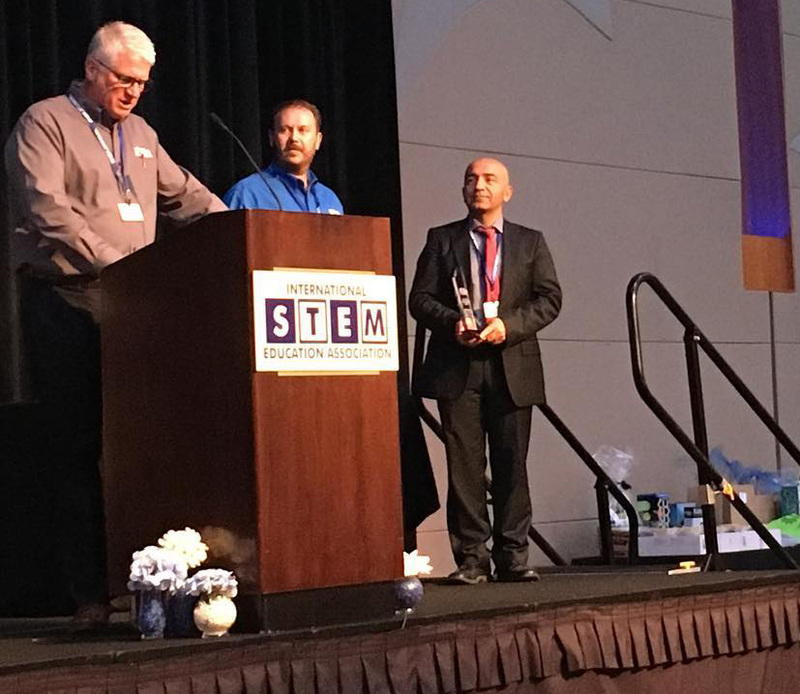 “It is a great honor and a humbling experience for me to become recipient such a distinguished STEM Educator award at this level,” said Ekici. Ekici received the Lundquest award for his work as a passionate STEM educator committed to inclusive and culturally responsive STEM education. 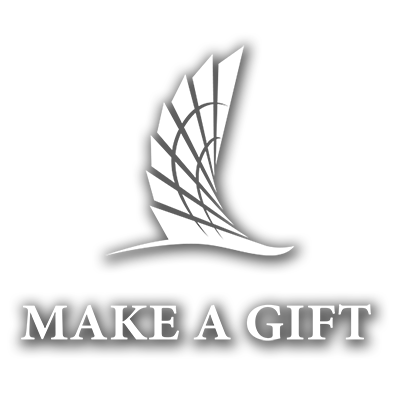 Ekici has established himself as a mentor in fostering interdisciplinary collaborations among STEM K-16 teachers and faculty to tackle local community issues, such as water quality, water runoff, green homes, lionfish invasion and the environmental impact of heavy metals. His collaborative efforts culminated in more than 30 research presentations and workshops in local, national and international venues, and academic and practice journals. Ekici believes locally relevant and culturally responsive STEM education is an effective way to provide hands-on active learning opportunities for authentic and equitable access to STEM learning, along with access to STEM careers for historically underrepresented populations.